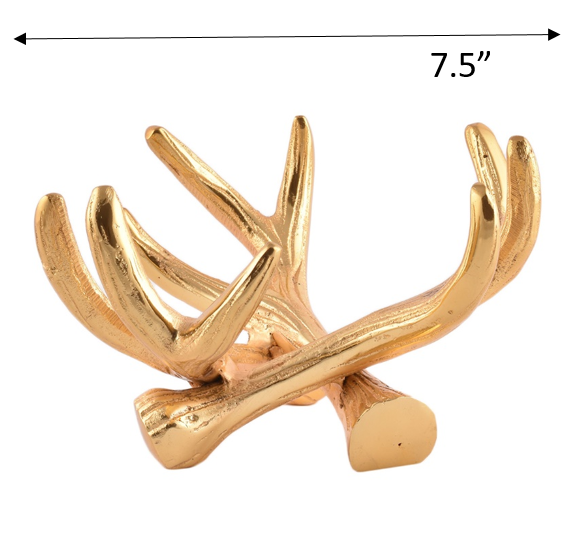 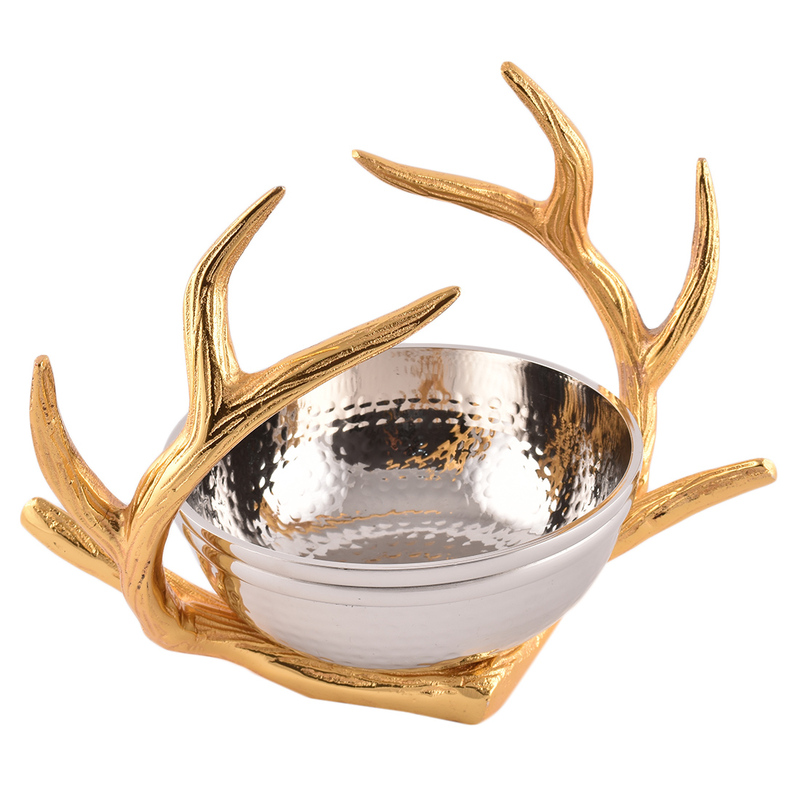 An ideal gift idea for your loved ones. 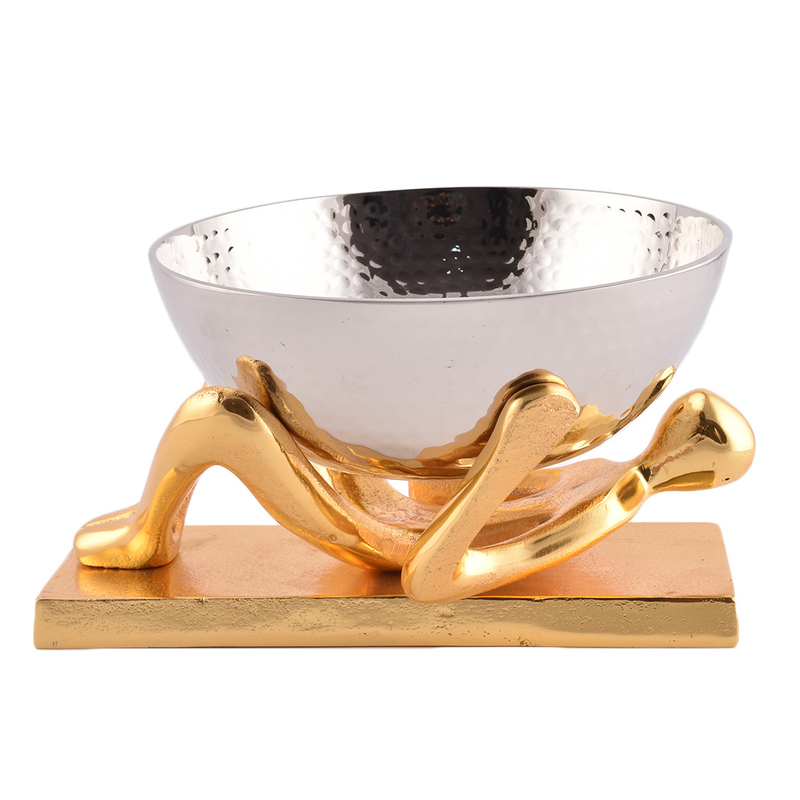 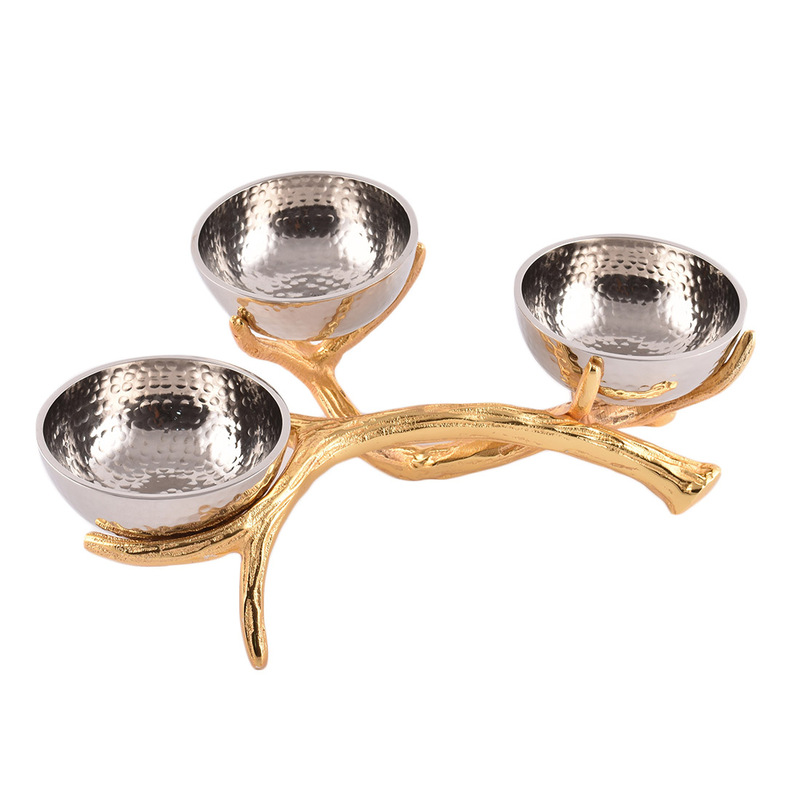 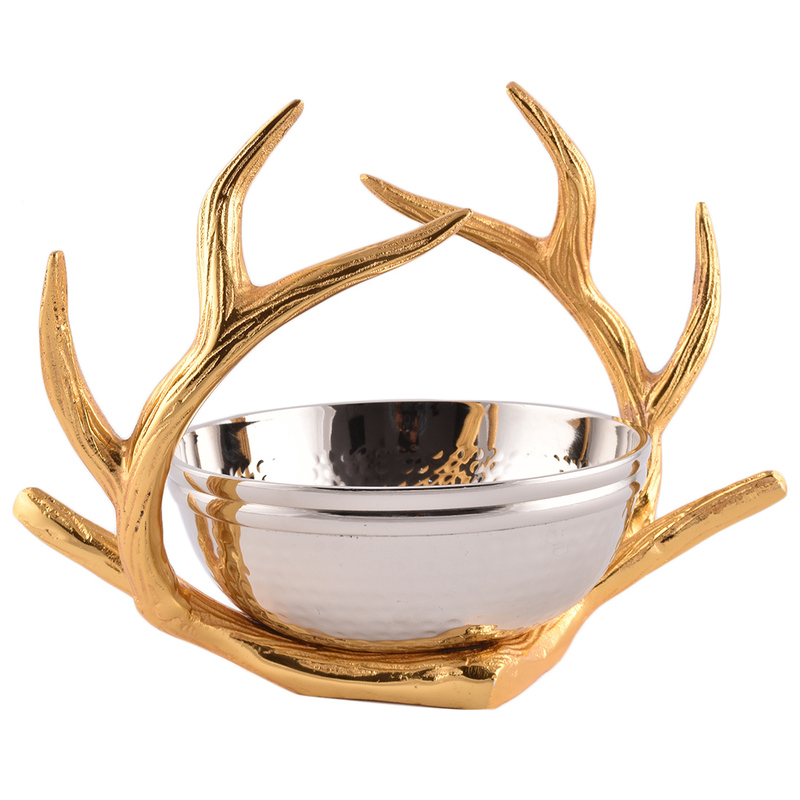 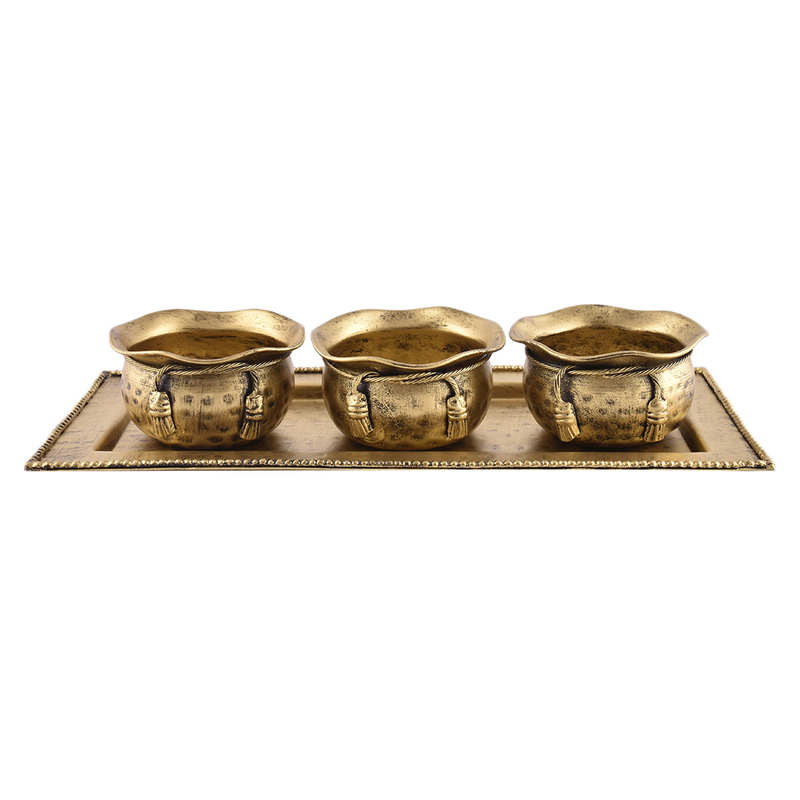 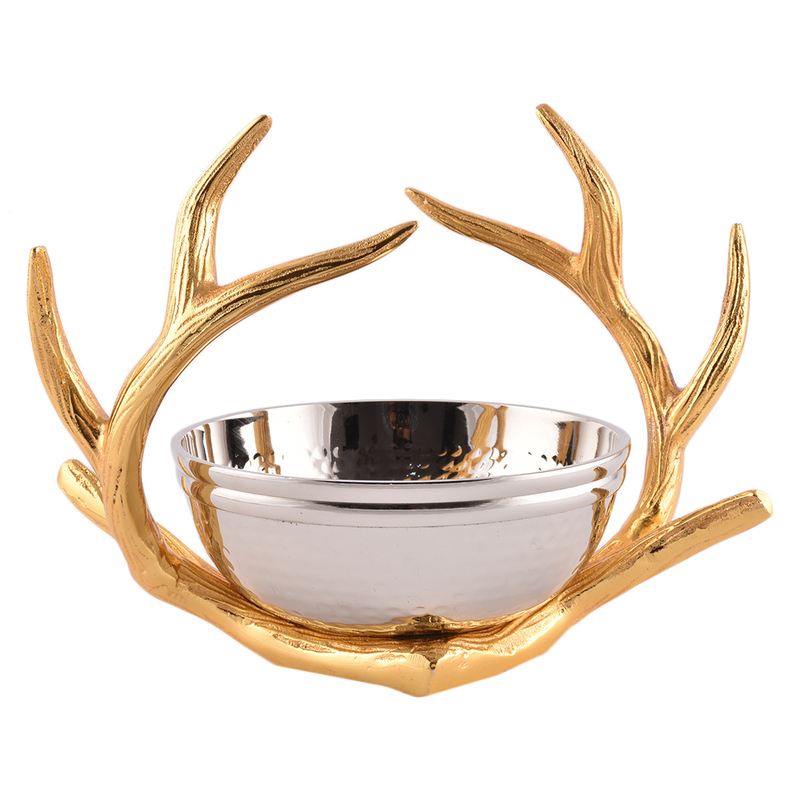 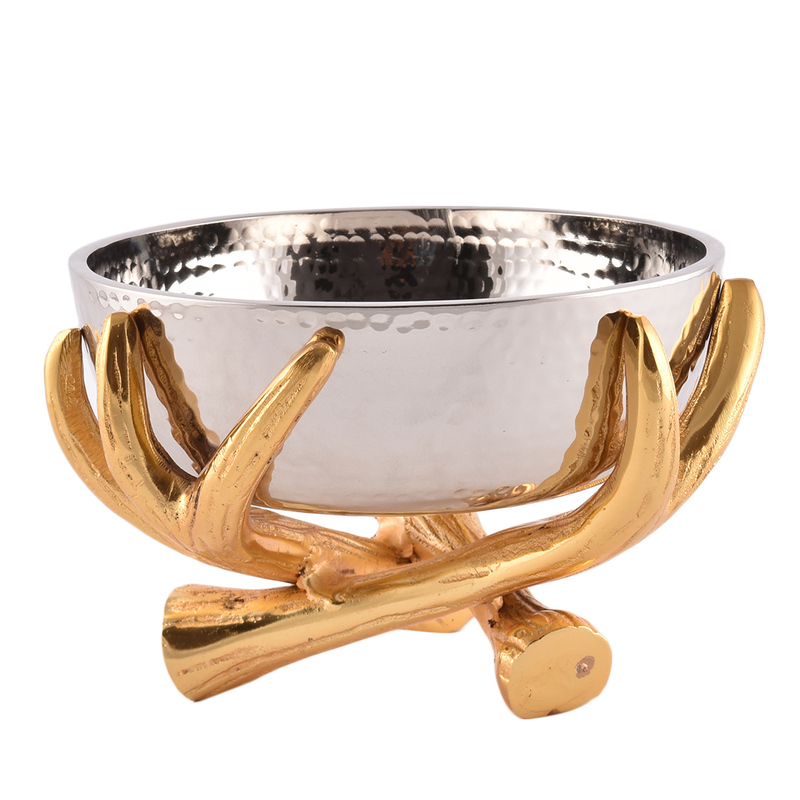 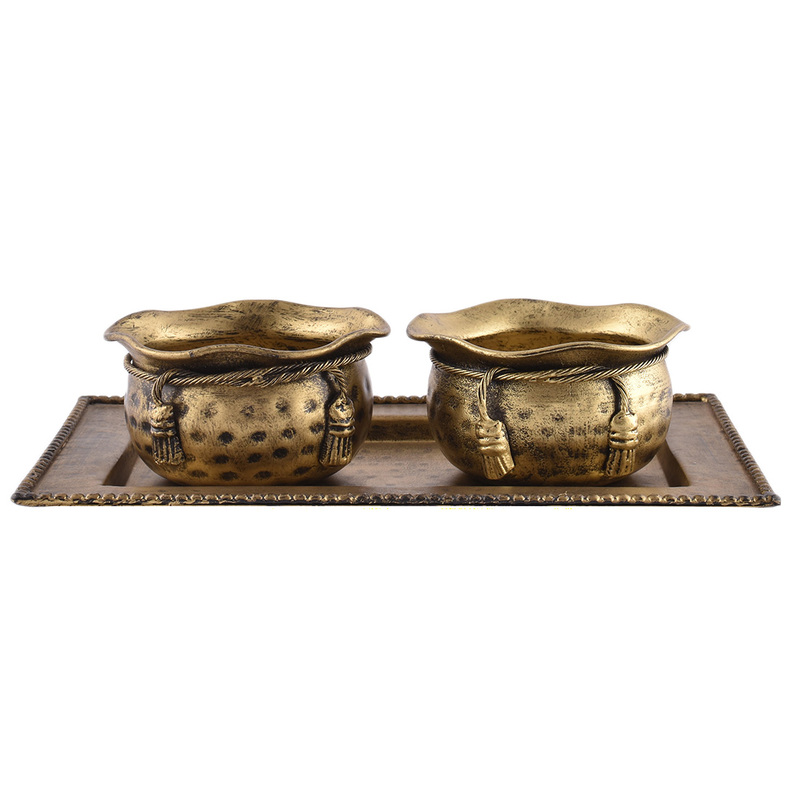 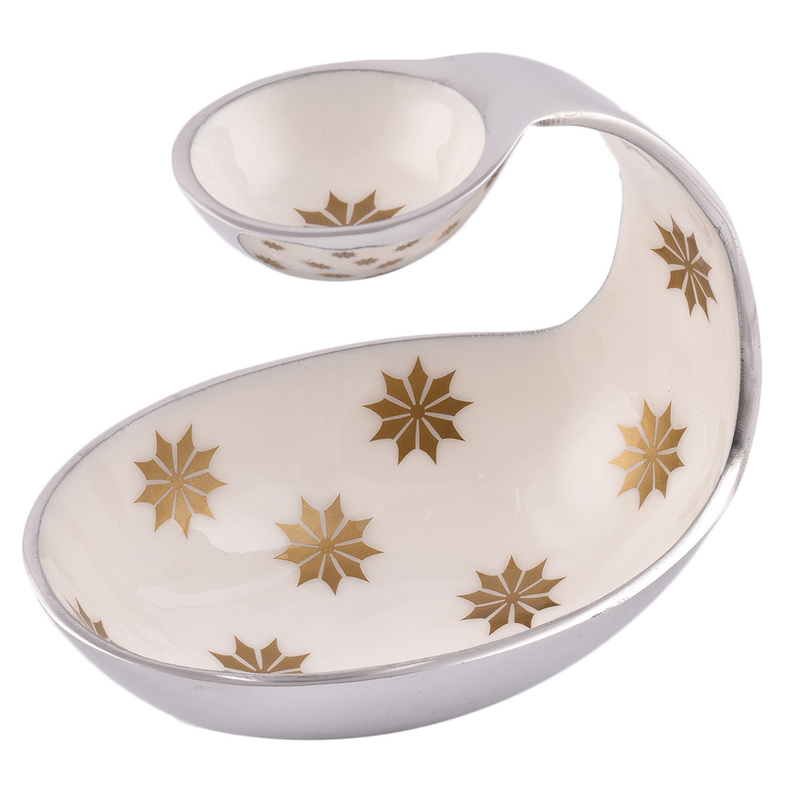 Make an impression on your guests with this unique metal bowl-set that can be used to serve dry fruits and other snacks. 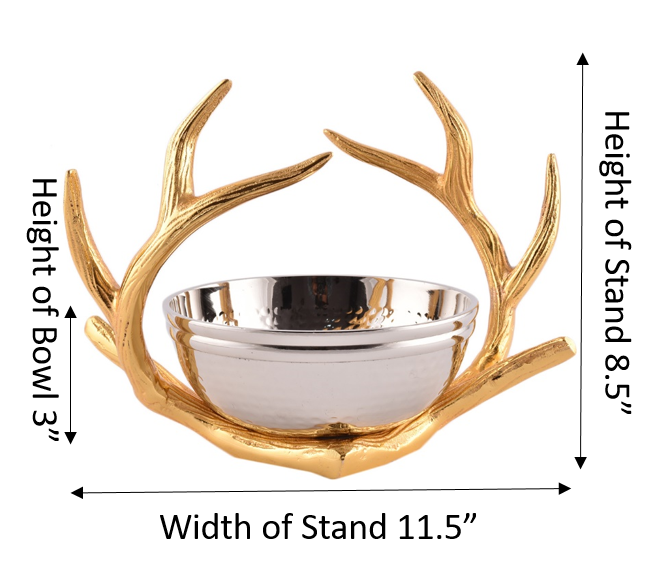 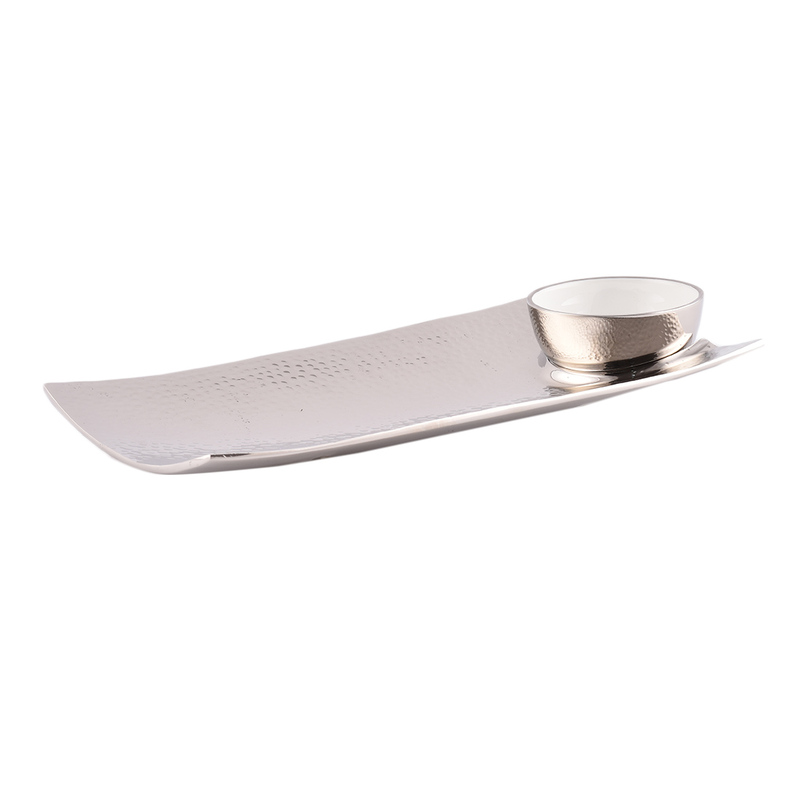 DIAMETER OF METAL SERVING BOWL - 7"
HEIGHT OF METAL SERVING BOWL - 3"
HEIGHT OF STAND - 8.5"